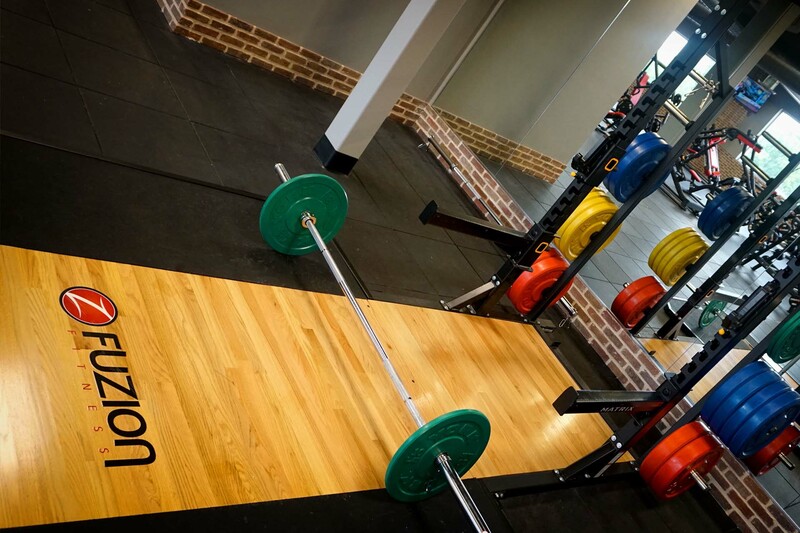 The Best Gym in Cambridge! 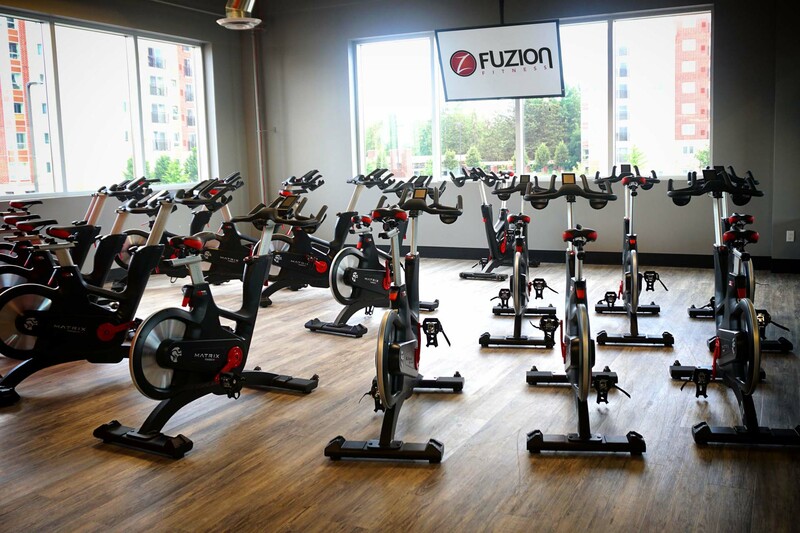 Fuzion Fitness in Cambridge provides group exercise classes that range from low impact to high intensity, and there are dozens you can choose from! Pick what you’ll enjoy most from classes like Zumba, cycling, yoga, and HIIT. 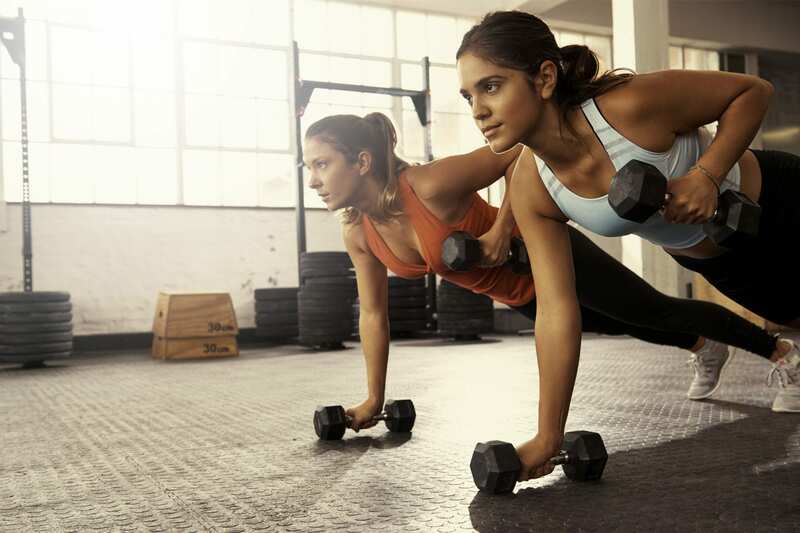 Turbocharge your fitness with strength training at our Cambridge health club. Workout with dumbbells and equipment like Hammer Strength, Atlantis, Cybex, Nautilus, Techno Gym & Hoist. Bring your friends or workout on your own in the women’s only area at our health club in Cambridge. It’s set aside from the co-ed areas but still features the same great cardio, strength, and functional training equipment. It’s comfortable and private -- and for ladies only! For one-on-one coaching from a certified Fuzion Fitness professional, consider personal training at our Cambridge health club. Your customized fitness plan begins with a 3D Styku body scan for body fat analysis and measurements. We offer different options, and we'll help you find the plan that's best! Pump up your heart rate for increased calorie burn with aerobics at our gym in Cambridge. Train on our fleet of single station cardio equipment or work through an aerobics group exercise class. Either way, you’ll rev your metabolism for results! For a stretching, strengthening workout that improves flexibility and balance, try one of our yoga classes. Certified instructors lead the class through poses that focus on breathing and body awareness. Yoga is a great experience for every age and level of fitness. Now offering Hot Yoga! Your fitness is our mission. In fact, we’ve made it our top priority. 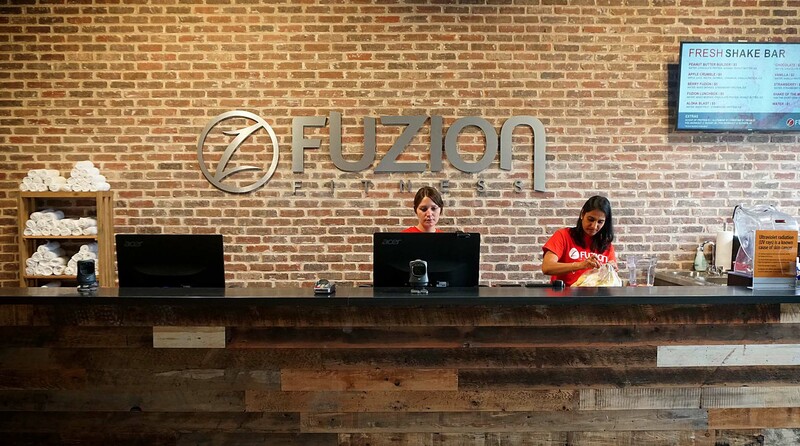 Fuzion Fitness Cambridge values the health and wellness of every member, and we hope you’ll consider us your fitness home! Our services and amenities reflect our dedication to help you succeed. Offering the widest selection of equipment in Cambridge. Our Cambridge gym features rows of cardio and strength equipment, so you’ll never had to wait! We offer dozens of group fitness classes, too, held in 3 studios. Advance your fitness with the help of our personal training, featuring Styku 3D body scanning and customized fitness planning. Members of our gym in Cambridge also enjoy luxurious amenities like comfortable change rooms, a private ladies gym area, onsite childcare, a juice bar, and more! We are open 24/7 Monday – Friday! Now it’s your turn. Take the next step and give us a try. You’ll see why we’re the best gym in Cambridge! Integrative Health Services offers chiropractic, massage, and physiotherapy treatments to help be the healthiest you!